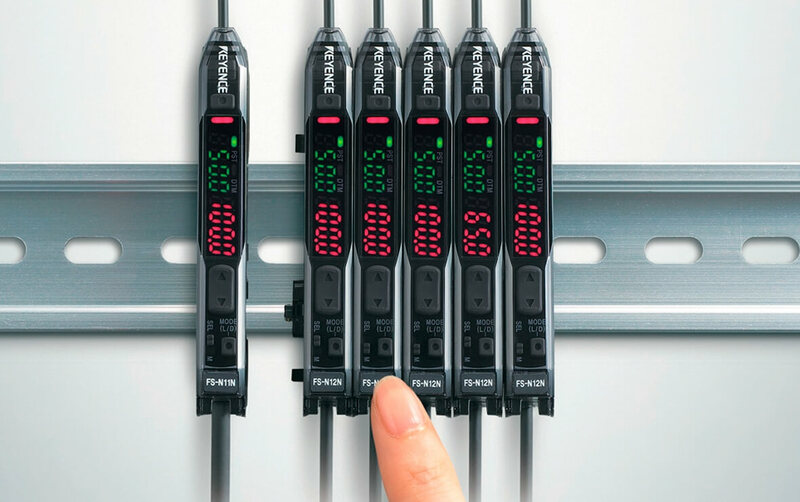 With over 40 years of experience, KEYENCE is an innovative and leading Japanese brand in the development and production of automation and industrial inspection equipment. The brand's product range includes: bar code readers, laser markers, vision and measurement systems, microscopes, sensors and static electricity eliminators/ionisers. KEYENCE products are designed to be versatile so that they can be used in all industries and solve a wide variety of applications. Static electricity eliminators/ionisers protect workers, machinery and products from the harmful effects of electrostatic charges. SJ-F100 Series - Compact high-speed, high-precision static electricity elimination fan. SJ-F2000/5000 Series – Compact high-speed, high-precision static electricity elimination fan, in a wide area. SJ-F300 Series - High-speed static electricity eliminator fan with free, high-precision layout. SJ-M Series – High-performance micro-ioniser. SJ-M400 Series - Static electricity eliminator compact (gun type). 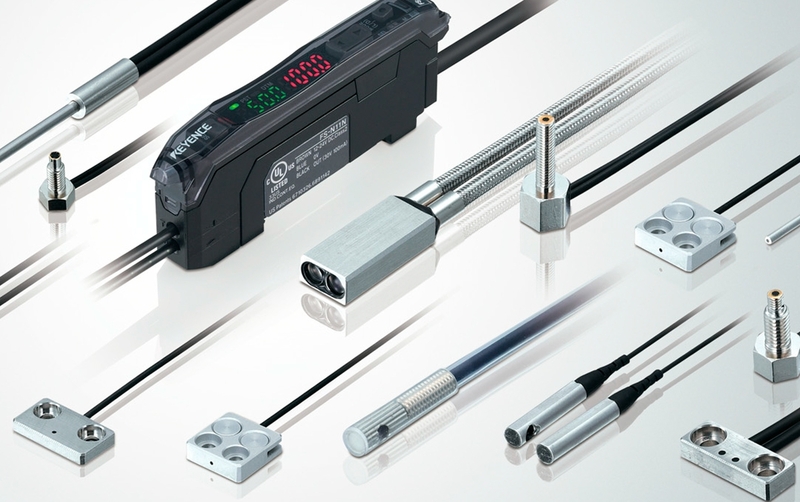 SK Series – High-precision electrostatic sensor. KEYENCE offers a set of products to protect human resources. GL-R Series – Safety light curtain. SL-V Series – Visible safety light curtain. SZ Series – Safety laser scanner. SZ-V Series – Safety laser scanner, for hard-to-reach areas. KEYENCE offers a range of products used in multipurpose applications, including presence/absence detection and part differentiation. 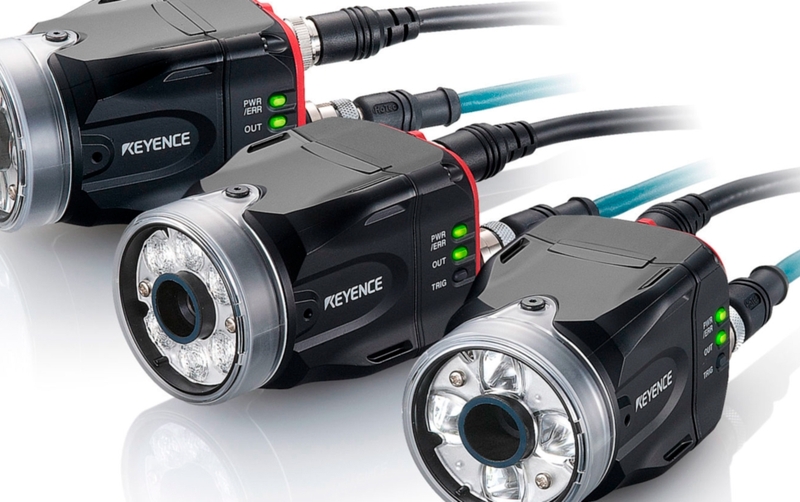 The KEYENCE measurement sensors can be high-precision laser, positioning and displacement measurement. KEYENCE's vision systems and barcode scanners enable you to ensure automatic inspections and the identification of parts.